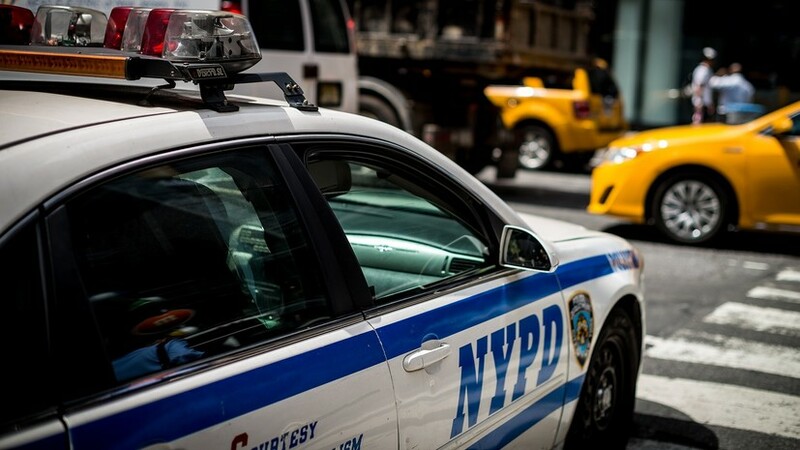 In New York, intensive patrols of mosques and other religious institutions were introduced after the terrorist attacks in two mosques in New Zealand, the city’s counter-terrorism department said. "Our counterterrorism officers are involved throughout the city in various mosques and religious institutions in connection with the terrorist attack in New Zealand," the department said on Twitter. They also stressed that they do not observe the prerequisites for the occurrence of such an incident in New York, but take preventive measures to protect the population, including holding meetings with leaders of the Muslim community. Earlier in the UK, security measures at mosques in the country were tightened. On March 15, as a result of a double terrorist attack in the mosques of the city of Christchurch in the south of New Zealand, at least 49 people were killed and about 50 were injured. Authorities detained four people. As a result of the attack, citizens of several countries suffered. A famous "actress" and a "heiress"